Nature journaling is a tried and true way to connect with the natural world. Careful observation leads to a better understanding of, and appreciation for, the world around us. This monthly club (third Sundays) is open to anyone ages 12 and up who is interested in developing observation and journaling skills. 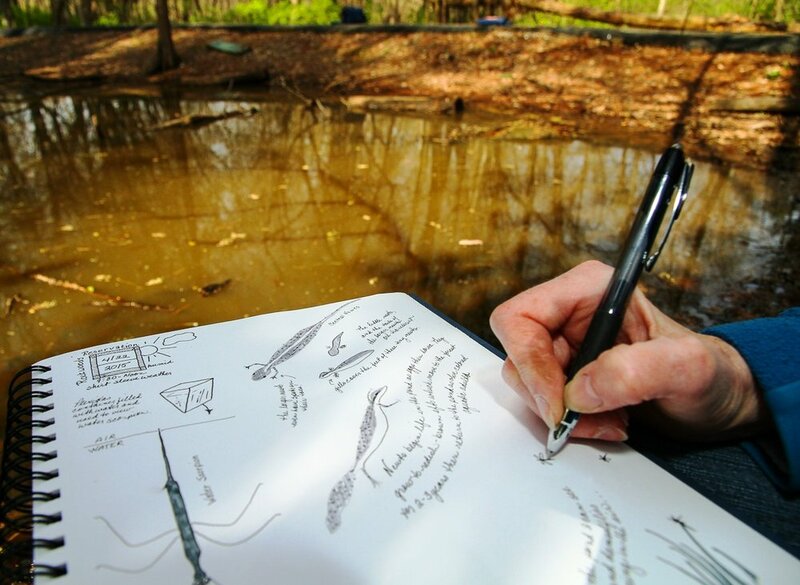 Each session will highlight different aspects of journaling and observing in the field including field sketching (you don’t have to be an artist), map drawing and creative and scientific writing. Club meets at Severson Dells unless otherwise noted.